Though you may not like to think about it, a roof collapse is a real possibility for your home if you don’t take steps to prevent it. It’s not a problem unique to states that deal with heavy storms, and it can happen at any time of the year. What should you do? How should you prepare in order to avoid a terrible situation? If you don’t want to deal with a roof collapse, it’s important to be able to identify the signs that something is wrong. Are there any sagging sections on your roof or ceiling? Do you experience severe water leakage at least once a month? Is it difficult to open a door or window? It’s crucial to take action as soon as possible. Even if you have a limited budget, you shouldn’t hesitate to do what you need to do. Preventing a roof collapse means removing things from your roof. You can’t allow piles of leaves and sticks to sit on your roof for days or weeks at a time. If you fail to do something about it, problems will develop. Tell yourself to clear away debris least once a month. Take the time to check for anything that could weigh your roof down. Even if something seems harmless, you shouldn’t ignore it. You may regret this dismissive attitude later down the line. Ask someone you trust to help you with the removal process. It’s not enough to remove debris from your roof. If you want to be successful in your efforts to prevent a collapse, you have to perform maintenance as often as you can. Check your roof for holes and cracks. Clean out your gutters. No matter how tight your daily schedule may be, always set time aside for roof maintenance. 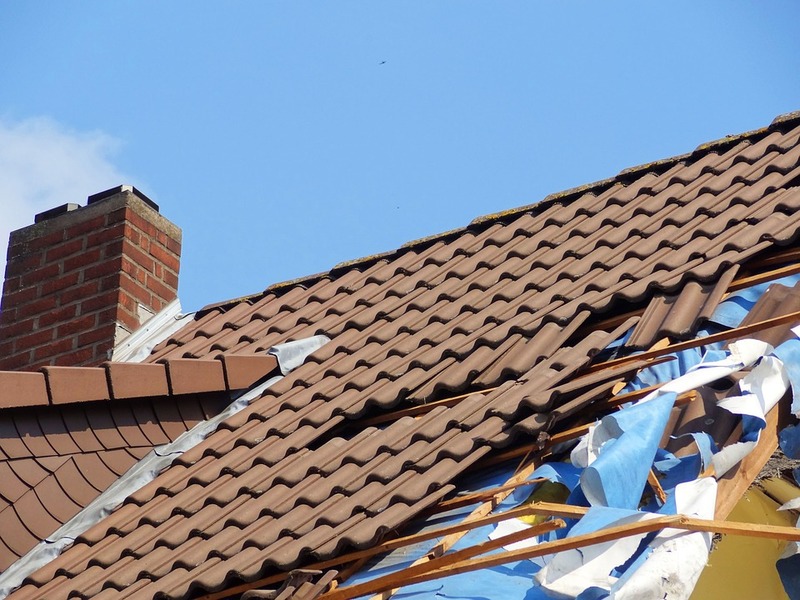 Nobody wants their roof to collapse, and it’s a good idea to do what you can to prevent such a situation. The information above may help you plan and make arrangements to avoid nightmare scenarios. The time has come to install a new roof, but you don’t know what to do. Research attempts leave you feeling frustrated and overwhelmed. What materials should you use? Does the manufacturer really matter? It does. Boral Roofing Products are one of the best in the industry. 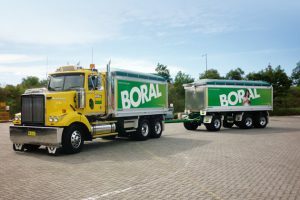 You can’t go wrong with Boral, and the information below may help you discover why. You need your roof to last a long time. When you use Boral Roofing materials, you get a high level of quality and reliability. Their tiles can withstand harsh climate conditions. If you want to change the tiles at a later date, you don’t have to worry about harming the environment in the process. APT Roofing loves to utilise Boral because they offer tiles that are up to 100% recyclable. You can help your roof reach its full potential and do your part to be eco-friendly at the same time. Does your roof need a makeover? For homeowners around the country, the process of installing a roof can be stressful and confusing. What should you do to get the best possible outcome? Is one manufacturer better than another manufacturer? Does it really matter? APT Roofing offers roofing materials that look great with 20-50 years manufacturers warranty. 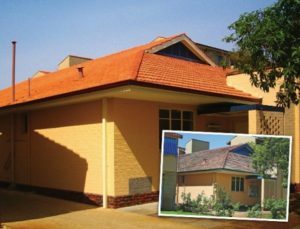 APT Roofing is a prefered installer for Boral Tiles providing 7-10 years workmanship warranty. Whether your home is large, small, old or new, APT Roofing can provide a solution for you. Should You Replace The Roof Of Your Home Before You Sell? You want to put your home on the market, and you have a list of things you need to do to get it ready. It can be an overwhelming, stressful time for even the most experienced homeowners, and the last thing you need is more on your plate. You find yourself wondering if you should bother doing to the roof replacement. Is it worth it? Does it really need to be replaced? Some people put their all into fixing up a home they want to sell, even if they don’t have the money to take on such an endeavour. This leads to destroyed budgets. You can avoid this by taking a good look at your financial situation. What are you able to do with the money you have? You may want to look into a home-equity loan, which will help with repairs. Will The Safety Of The Buyers Be At Risk? Of course, you should replace the roof if the safety and well-being of the family who moves in will be at risk. You don’t want the next group of people to have to deal with leakage, poor insulation, and other problems. If the inspector determines that the roof is in bad shape, potential buyers will stay far away. You won’t be able to get the house off the market as fast as you desire. Address problems immediately. It’s easy to get caught up in the motions of working with the real estate agent and packing your things, but don’t let your roof fall down the list of priorities if the situation is serious. Is There A Great Deal Of Competition In Your Community? Do you live in a hot neighbourhood? If you do, you can probably put a sign in the yard and wait for the offers to come rolling in. If not, and there are a lot of homes for sale in the area, you need to do something in order to stand out. You need to give people a reason to consider your home above the others. A new roof may be just the thing.